Med Quick is a specialty pharmacy committed to quality clinical management and delivery of prescription medications. We are a privately-owned pharmacy serving the needs of patients, healthcare professionals and families. Our high quality, integrated patient care solutions deliver consistent, reliable and outstanding customer service. The dedication and knowledge of our friendly staff offer simple, fast and flexible solutions in managing complex conditions for our customers. Our high quality integrated patient care solutions help you manage prescriptions for chronic and rare illnesses. Our experienced pharmacy staff help you apply for financial assistance so you can receive the life-saving medications that you need. Our knowledgeable pharmacists carefully review your medications to ensure they are safe and effective. Our dedicated, caring and knowledgeable staff are available 24×7 to help you. Experience the Med Quick difference! Med Quick Pharmacy‘s mission is to demonstrate our commitment to clinical excellence, customer satisfaction, and reliability to the health care community by delivering the safest and utmost quality of care to our patients and providers through a wide range of specialty pharmaceutical services. innovative solutions and the highest standards in pharmacy services. Our goal is to be the industry leaders in the conditions we manage. We help people live longer, healthier, and happier lives. 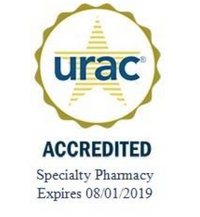 URAC’s Specialty Pharmacy Accreditation provides an external validation of excellence in Specialty Pharmacy Management and provides Continuous Quality Improvement (CQI) oriented processes that improve operations and enhance compliance. 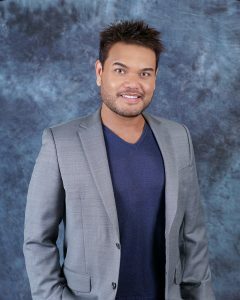 It also helps to assist in preparing for regulatory compliance. 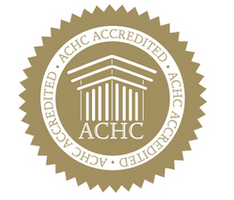 ACHC is a recognized leader in the area of Pharmacy Accreditation. An SRX dispenses medications (injectable, intravenous or oral) in a client’s/patient’s home, physician’s office, or clinic specializing in certain disease states. These medications target a specific population with a chronic and sometimes life-threatening disease. Specialty Pharmacy includes disease specific clinical monitoring as well as patient compliance and adherence programs.